"Raising Hope" is Camillian Home's 3rd annual charity gala dinner which aims to raise awareness and funds to support children suffering from serious illness and disabilities. This will be a Bangkok premier event, a fantastic night out with amazing food, exquisite wines, live entertainment and an incredible atmosphere. 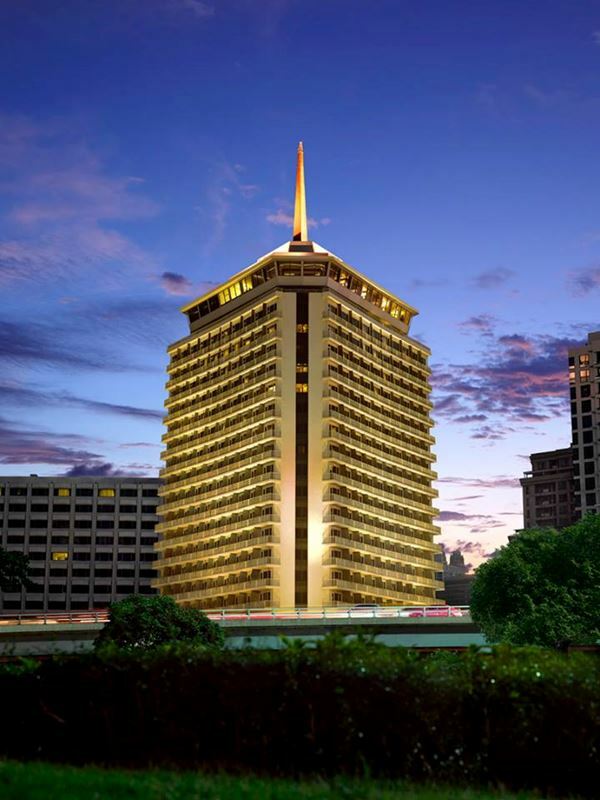 The event will be held at the elegant setting of the Dusit Thani Hotel Bangkok. 100% of all money raised will directly benefit the Camillian Home for Children Living with Disabilities.